E-Bike News: E-Bike Haters?, Super Capacitors, New Mid Drive, & More! E-Bike haters; what? Here is a great article to all the e-bike skeptics out there. Will capacitors replace batteries? A new discovery in capacitor technology may be on the path to that. 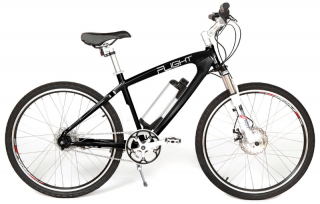 This is a great article about e-bikes that was recently posted in BBC news. It is focused on the e-bike scene in the UK. It has a lot of useful info and a funny video with an e-biker racing a road cyclist uphill!